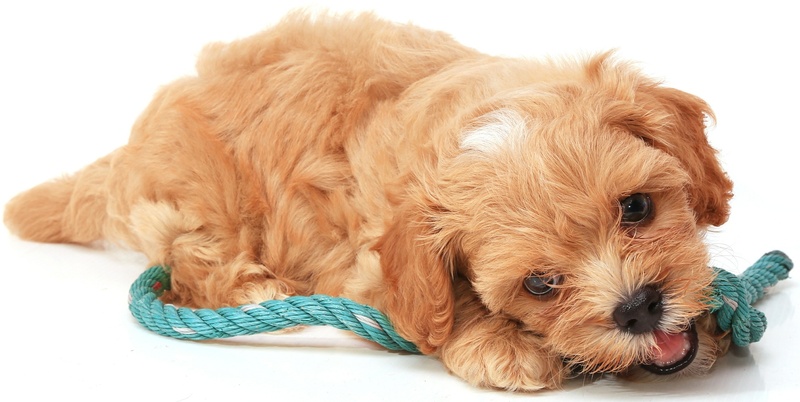 Our Handsome Reggie is an F1 Toy Cavoodle. 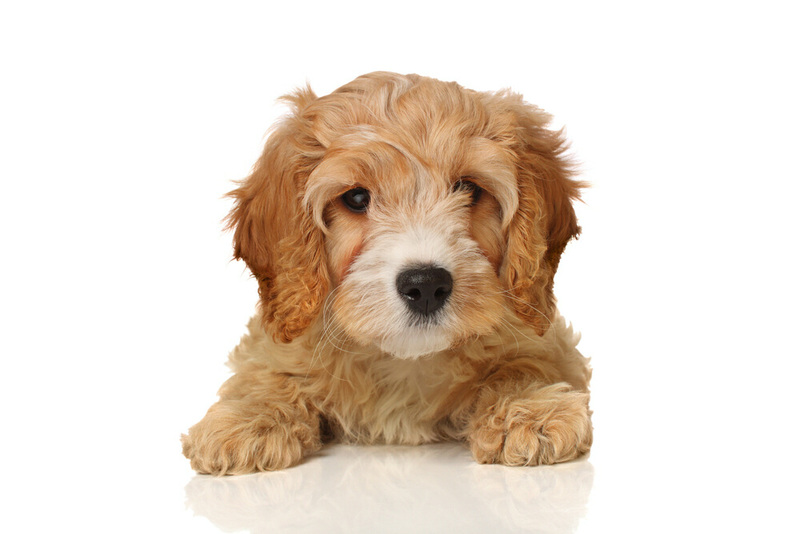 His mum Ruby is a red Toy poodle His Father Romeo is a Cavalier King Charles. Reggie is a lovely natured boy, very independent and a real character. He was bred by us and is co-owned with another breeder so alternates between our place and theres as required. 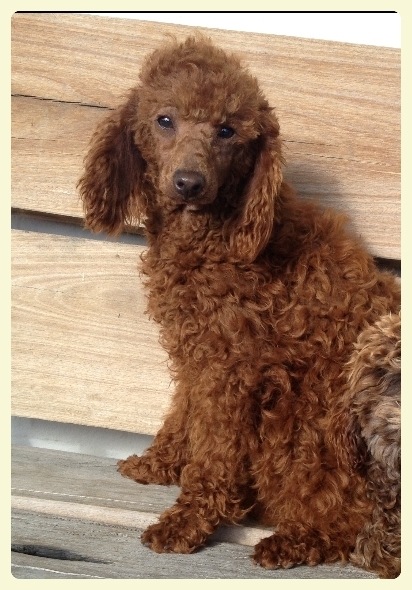 Reggie is used with our curlier coated smaller females and produces some gorgeous little fur babies.